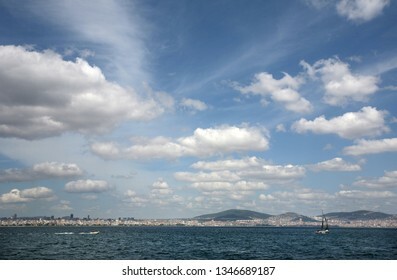 I am 42 years old and professional photographer. 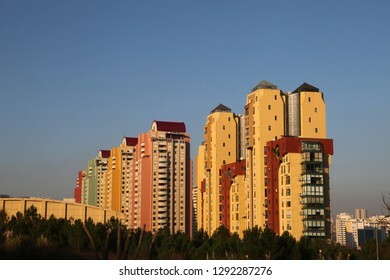 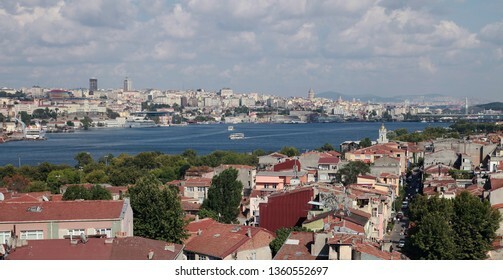 I live in Isanbul. 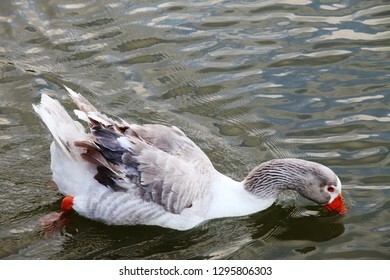 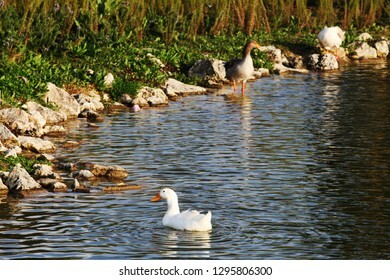 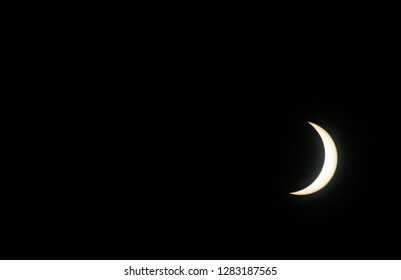 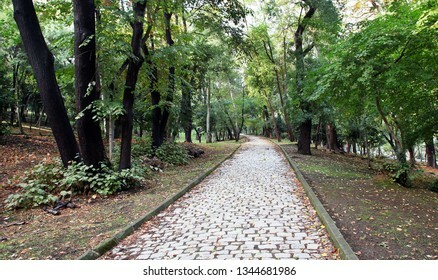 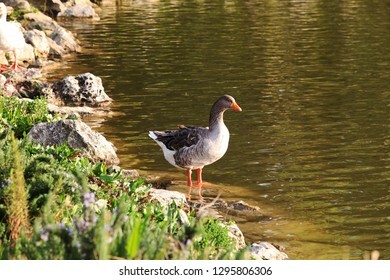 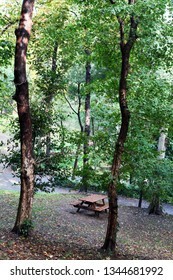 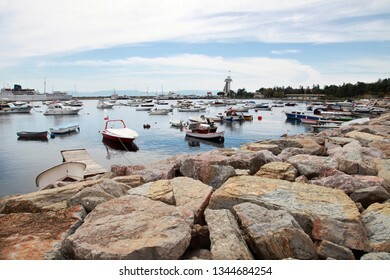 6,043 stock photos, vectors, and illustrations are available royalty-free. 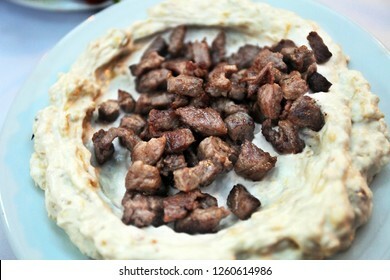 Traditional Antakya appetizer food 'Muhammara' on the dinner plate in Hatay (Antakya), Turkey. 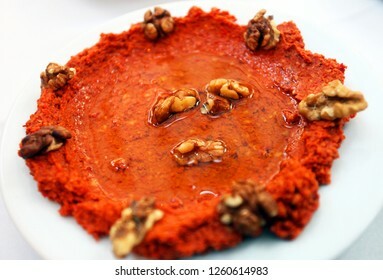 Traditional Antakya food 'Ali Nazik' with mashed potatoes on the restaurant table in Hatay (Antakya), Turkey. 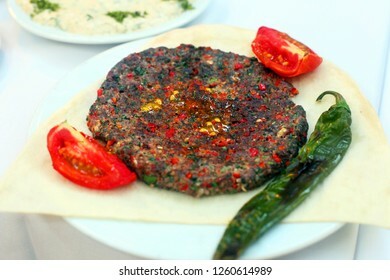 Traditional Antakya food 'Paper Kebab (Kagit Kebabi)' on the restaurant table in Hatay (Antakya), Turkey. 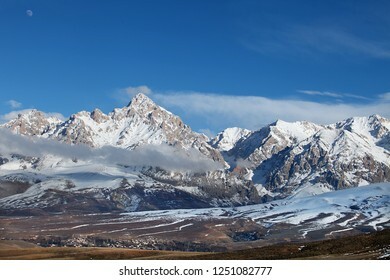 Mount Demirkazik at Aladaglar National Park in Nigde, Turkey. 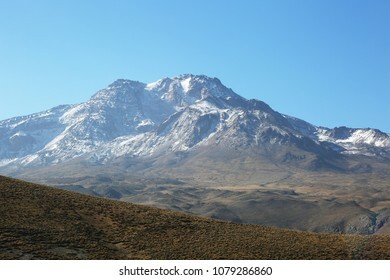 Mount Demirkazik is the most famous mountain in Aladaglar. 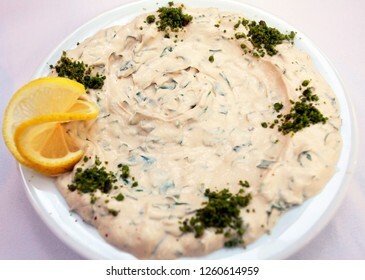 Traditional Antakya appetizer food 'Tarator' on the dinner plate in Hatay (Antakya), Turkey. 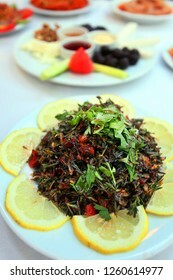 Traditional Antakya food 'Zahter Salad' on the dinner plate in Hatay (Antakya), Turkey. 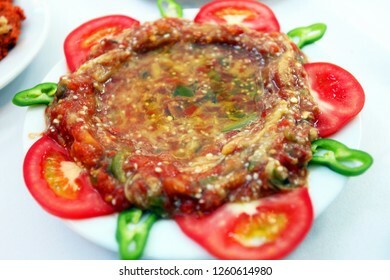 Traditional Antakya food 'Eggplant Salad' on the dinner plate in Hatay (Antakya), Turkey. 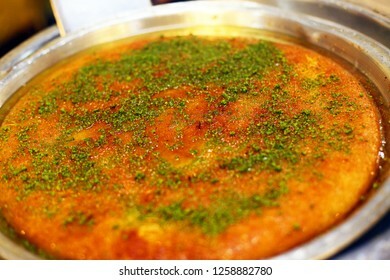 Traditional Turkish dessert 'Kunefe' in the restaurant table in Antakya, Turkey. 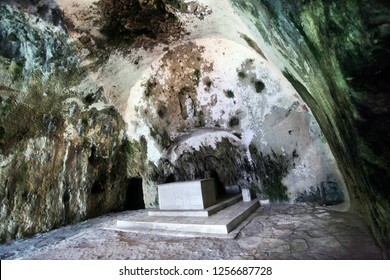 Saint Pierre Church in Antakya (Hatay) Turkey. 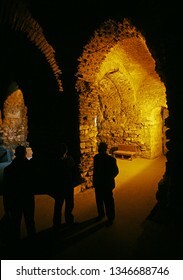 This cave, which was used by by the very first disciples called Christians, is one of Christianity's oldest churches. 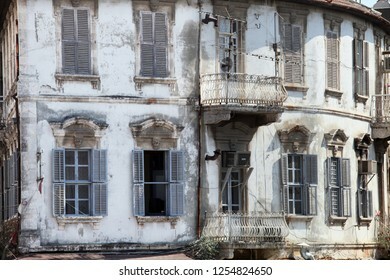 Traditional old building detail in Hatay (Antakya), Turkey. 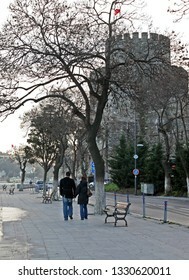 Antakya is one of the most important tourism destinations in Turkey. 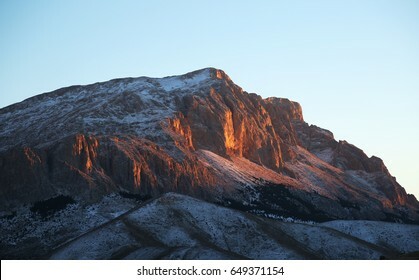 Mount Kaldi and Aladaglar Mountain Range, Toros Mountains, Nigde, Turkey. 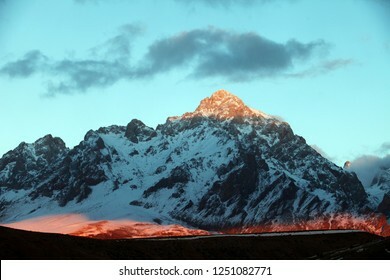 Aladaglar is most important mountain range in Turkey. 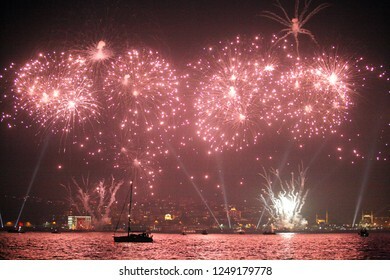 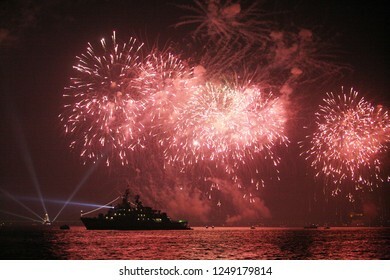 Fireworks and 29 October celebrations at Bosphorus in Istanbul, Turkey. 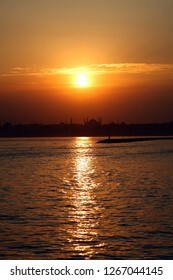 Aladaglar National Park at Nigde in Turkey. 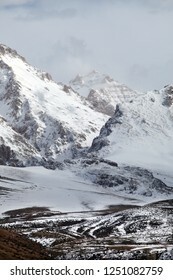 Aladaglar is most important mountain range in Turkey. 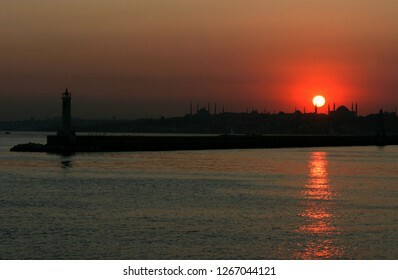 During the sunset breakwater, historical peninsula and Hagia Sofia, Istanbul, Turkey. 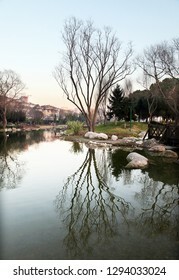 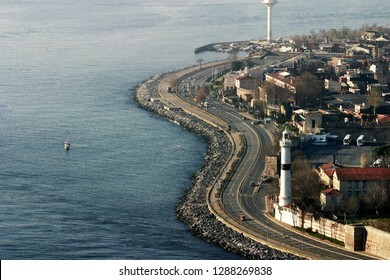 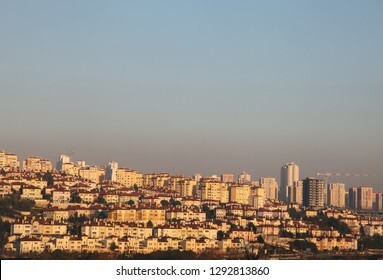 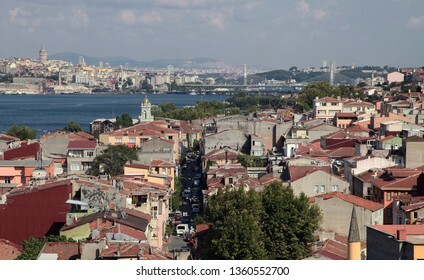 This picture was taken from the Kadikoy District. 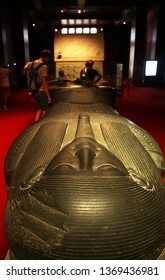 Sarcophagus of Sidonian King Tabnit at Istanbul Archeology Museum in Istanbul, Turkey. 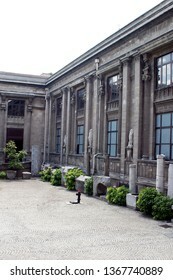 Museum have over one million objects. 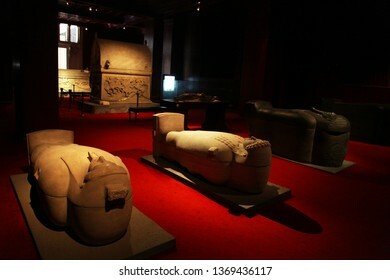 ISTANBUL, TURKEY - JULY 23: Istanbul Archeology Museum sarcophagus room on July 23, 2014 in Istanbul, Turkey. 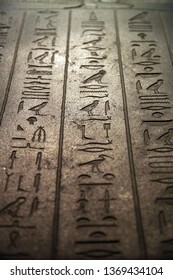 Museum over one million objects that represent almost all of the eras in world history. 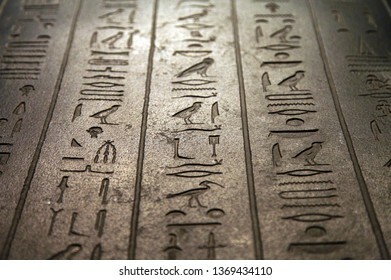 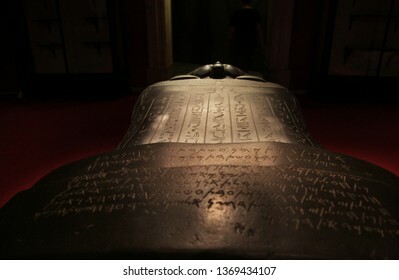 ISTANBUL, TURKEY - JULY 23: Hieroglyph writing on the Sidonian King Tabnit Sarcophagus in Istanbul Archeology Museum on July 23, 2014 in Istanbul, Turkey. 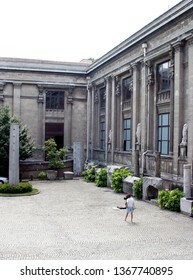 Museum have over one million objects. 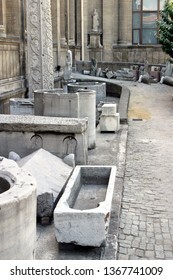 Greek marble figure at Istanbul Archeology Museum entrance in Istanbul, Turkey. 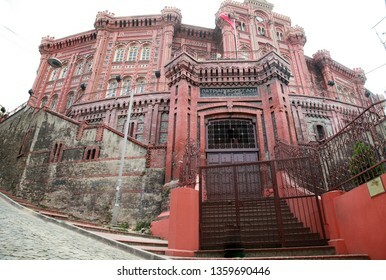 Istanbul Archeology Museum building entrance in Istanbul, Turkey. 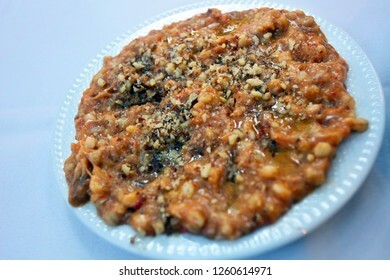 Traditional Antakya appetizer food 'Acili Ezme' on the dinner plate in Hatay (Antakya), Turkey. 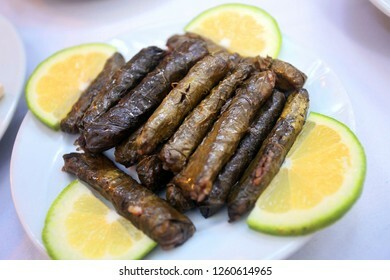 Traditional Turkish food 'Stuffed Grape Leaves' (Yaprak Sarma) in the restaurant table in Antakya, Turkey. 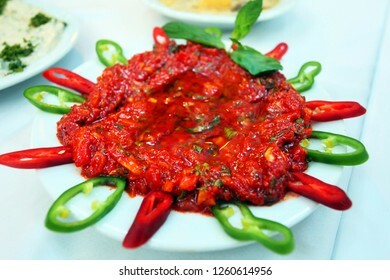 Traditional Antakya appetizer food 'Abugannus' on the dinner plate in Hatay (Antakya), Turkey. 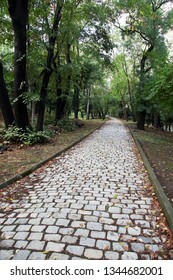 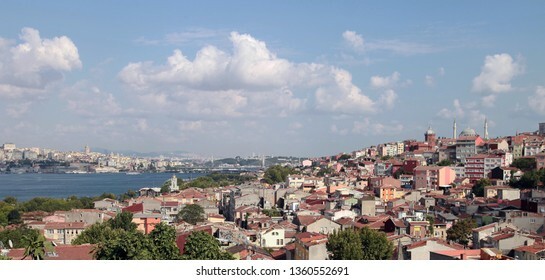 Halic (Golden Horne) from Balat District in Istanbul, Turkey. 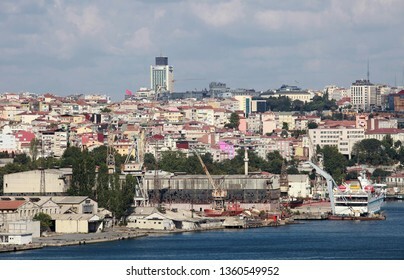 Halic (Golden Horne) and shipyard from Balat District in Istanbul, Turkey. 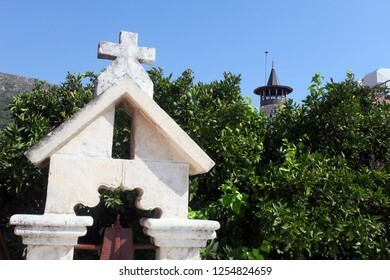 Antakya Orthodox Church and behind minaret in Hatay (Antakya), Turkey. 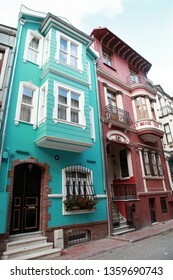 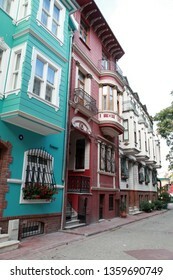 Traditional street and houses at Balat District in Istanbul, Turkey. 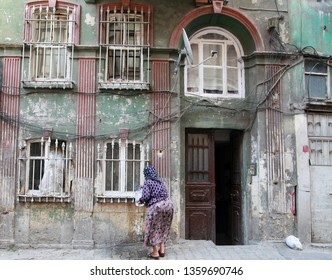 Traditional house at Balat District in Istanbul, Turkey. 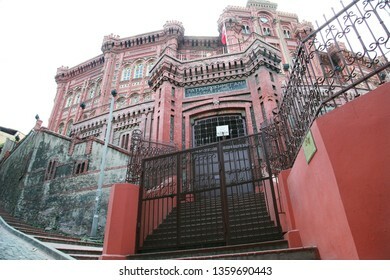 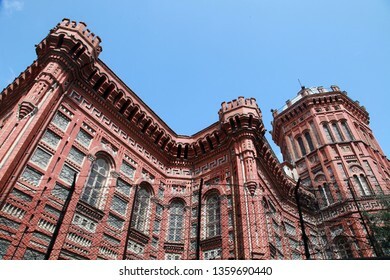 Fener-Rum Orthodox College (Fener-Rum Lisesi) at Balat District in Istanbul, Turkey. 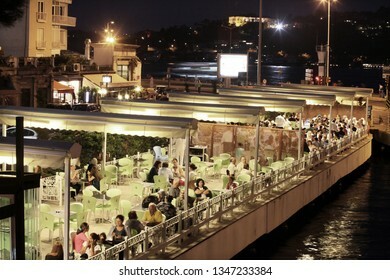 ISTANBUL, TURKEY - AUGUST 10: Beautiful Bosphorus coastline Arnavutkoy District at night on August 10, 2011 in Istanbul, Turkey. 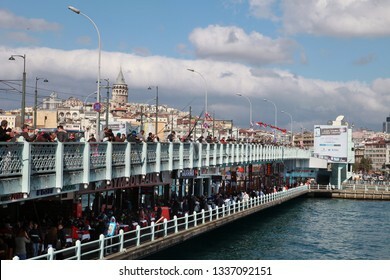 ISTANBUL, TURKEY - JULY 6: Panoramic view famous Istanbul street ‘Besiktas Akaretler Ramp’ on July 6, 2011 in Istanbul, Turkey. 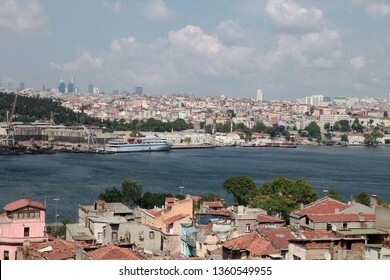 Sailing boat and Asian Side Seaside in Istanbul, Turkey. 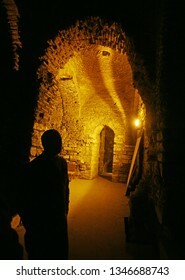 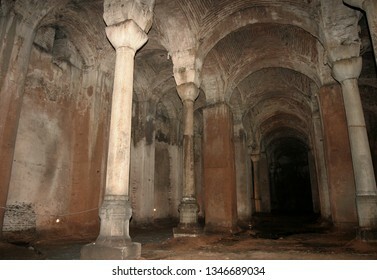 Interior of the Byzantine Cistern at Fatih in Istanbul, Turkey. 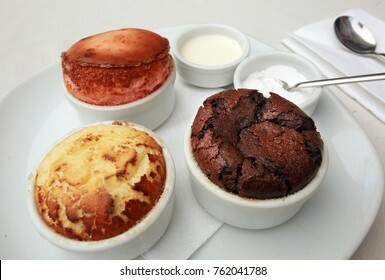 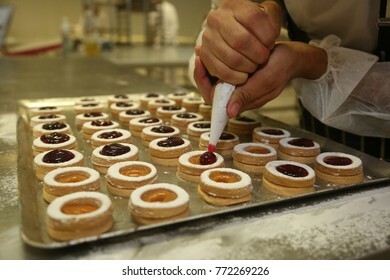 Chef making 'Mini Tartlets' on the bakery shop table. 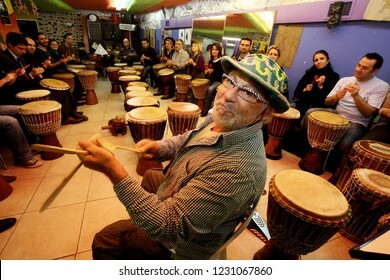 ISTANBUL, TURKEY - NOVEMBER 28: Famous Turkish musician and composer Okay Temiz on November 28, 2009 in Istanbul, Turkey. 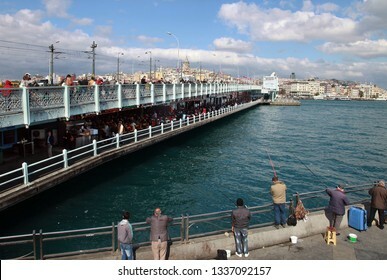 ISTANBUL, TURKEY - SEPTEMBER 25: People fishing on the Galata Bridge in Eminonu Coastline on September 25, 2013 in Istanbul, Turkey. 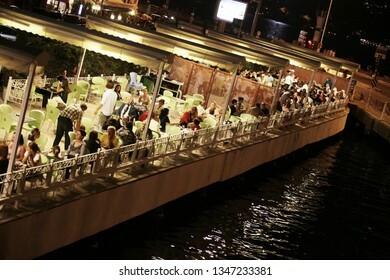 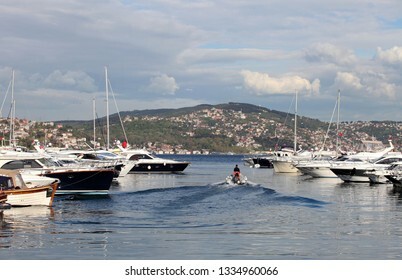 Tarabya Yacht Port at Bosphorus in Istanbul, Turkey. 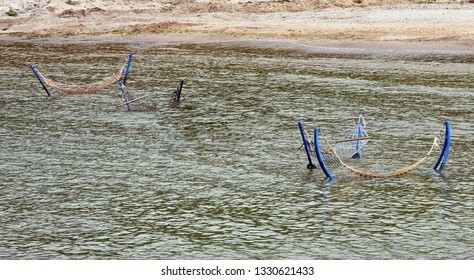 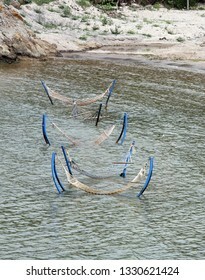 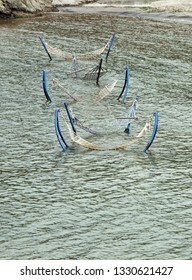 Sea hammock at Golden Beach, Rumeli Feneri, Sariyer, Istanbul, Turkey. 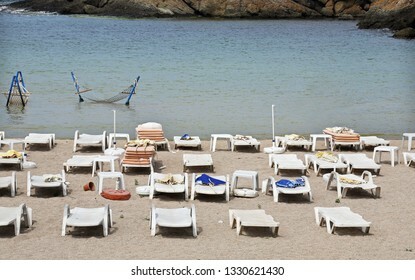 Sunbeds and sea hammock at Golden Beach, Rumeli Feneri, Sariyer in Istanbul, Turkey. 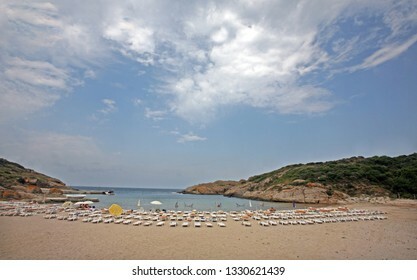 Golden Beach at Rumeli Feneri, Sariyer in Istanbul, Turkey. 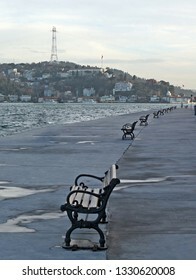 Benches at Rumeli Fortress Seaside in Bosphorus, Istanbul, Turkey. 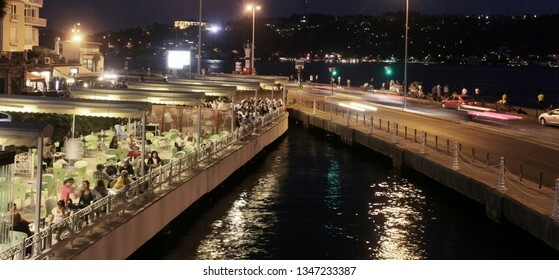 Lovers walking at Rumeli Fortress Seaside in Bosphorus, Istanbul, Turkey. 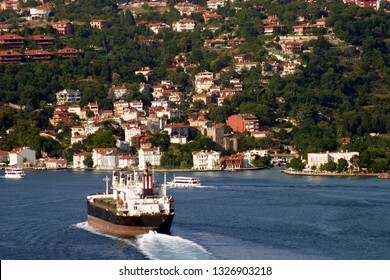 Industrial Ship at Bosphorus Sea in Istanbul, Turkey. 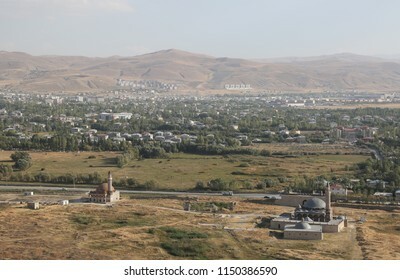 Kaya Celebi Mosque and Husrev Pasa Mosque view from Van Castle in Eastern Anatolia, Van, Turkey. 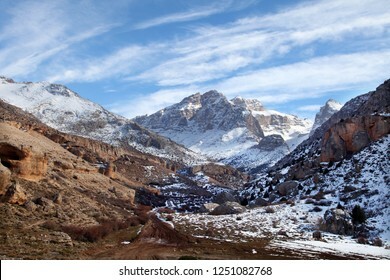 Mount Savalan and Shirvan Canyon in Ardebil, Iran. 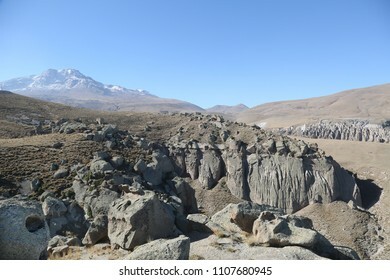 Shirvan Canyon was formed by lavas that eructate from Mount Savalan. 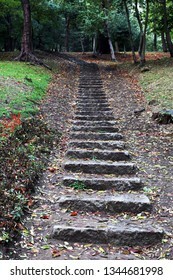 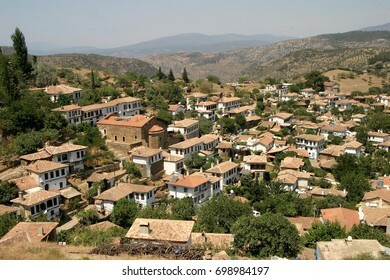 Sirince Village in Selcuk, Izmir, Turkey. 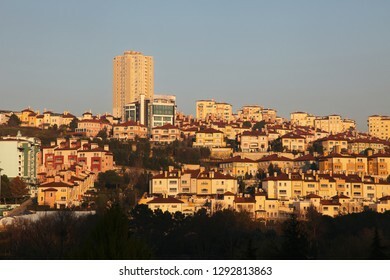 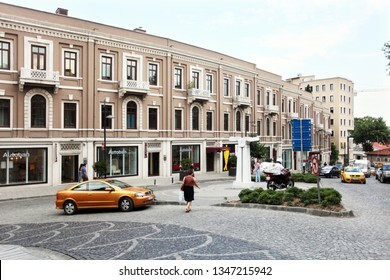 Sirince is a village of 600 inhabitants in Izmir Province, Turkey, located about 8 kilometres east of the town Selcuk District. 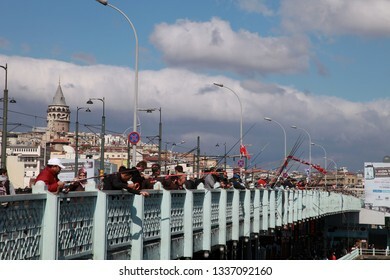 uly 15 Martyrs Bridge (Bosphorus Bridge) in Istanbul, Turkey. 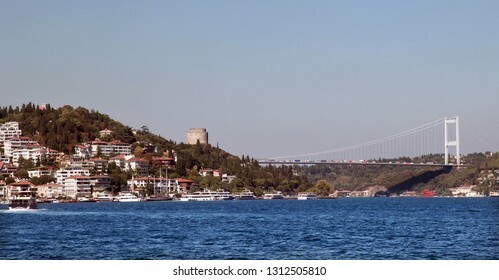 Fatih Sultan Mehmet Bridge and Anatolian Fortress in Istanbul, Turkey. 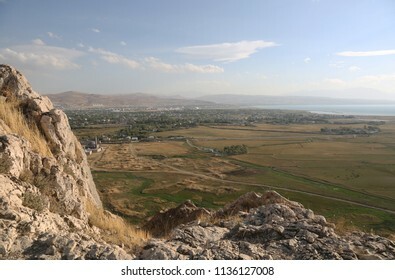 Van Lake and city of Van view from Van Castle in Eastern Anatolia, Turkey. 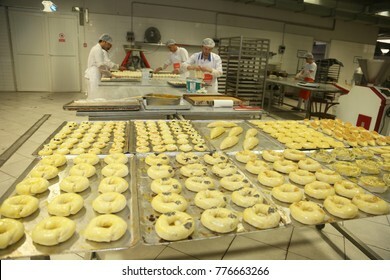 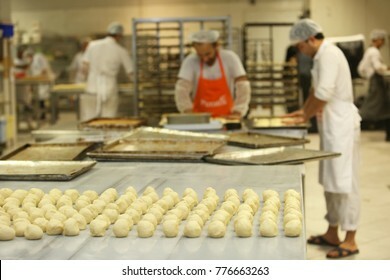 ISTANBUL, TURKEY - AUGUST 10: Turkish chefs making bagels and pastries in the baker factory on August 10, 2017 in Istanbul, Turkey. 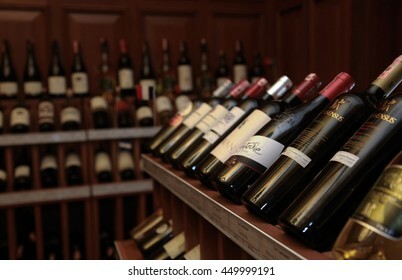 ISTANBUL, TURKEY - OCTOBER 25: Wine room with bottles on wooden shelves in Turkish restaurant on October 25, 2013 in Istanbul, Turkey. 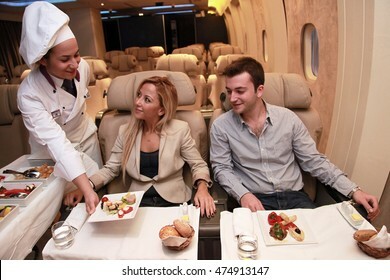 ISTANBUL, TURKEY - OCTOBER 11: Flight attendants, before flight, proofing services to passengers in the airplane on October 11, 2013 in Istanbul, Turkey. 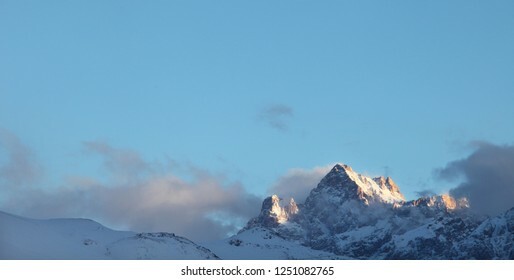 Mount Savalan (Sabalan) in Iran. 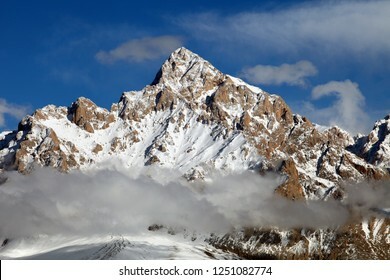 Savalan is the third highest mountain in Iran. 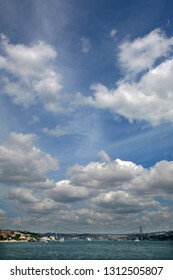 It’s 4811 meters altitude. 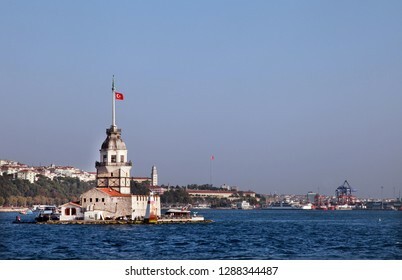 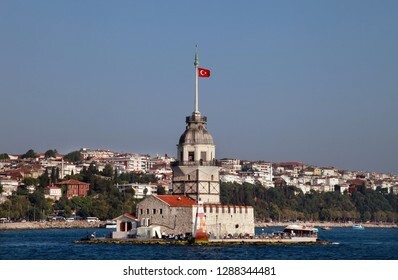 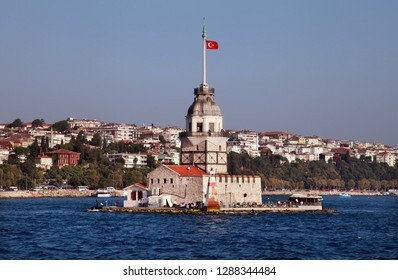 Maiden Tower and Bosphorus in Istanbul, Turkey. 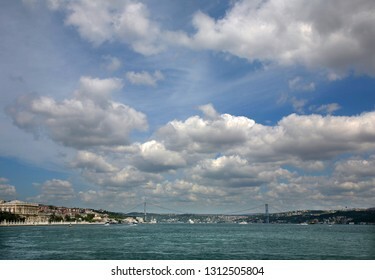 Bosphorus gulf from air in Istanbul, Turkey. 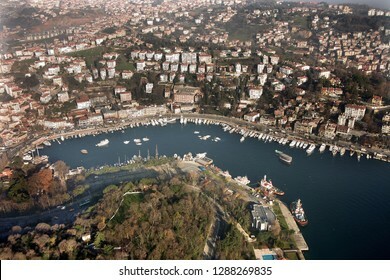 Sarayburnu coastline from air in Istanbul, Turkey. 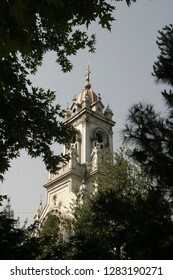 Bulgarian Church (Turkish: Bulgar Kilisesi) at Balat District in Istanbul, Turkey. 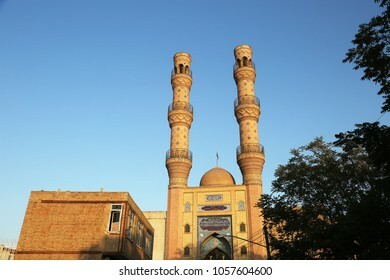 Jame Mosque entrance (The Great Mosque or Jameh Mosque) in Tabriz, Iran.